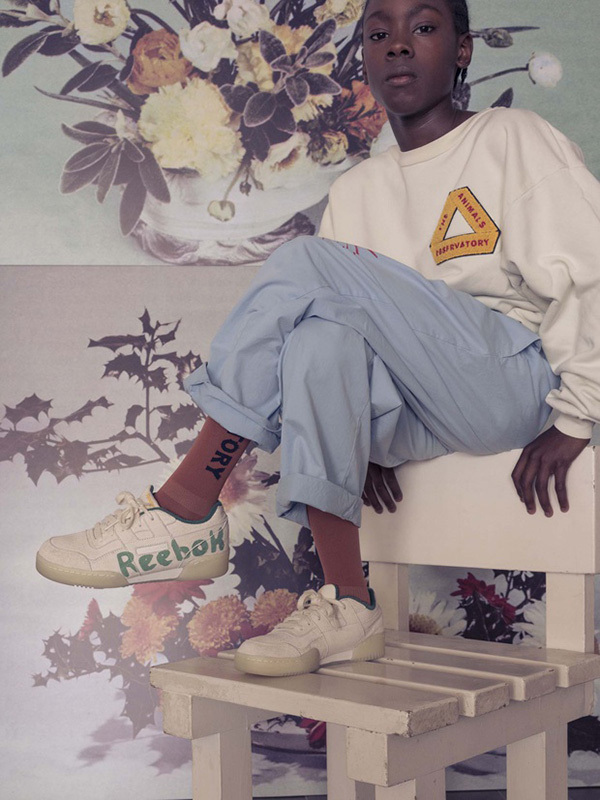 We are impatiently awaiting December 1st for the launch of the new The Animals Observatory x Reebok capsule collection. 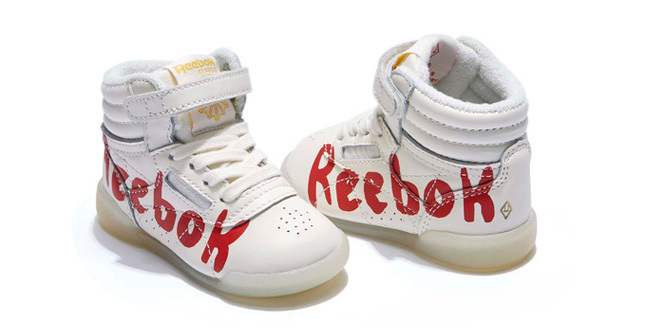 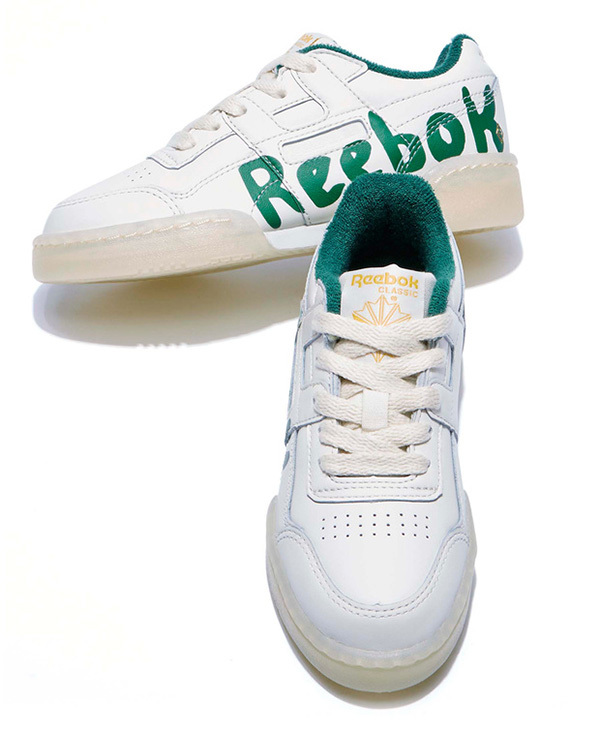 Reebok’s iconic “Freestyle Hi” and “Workout Plus” sneakers from the 1980’s are officially back… and now they have a new, extra special look. 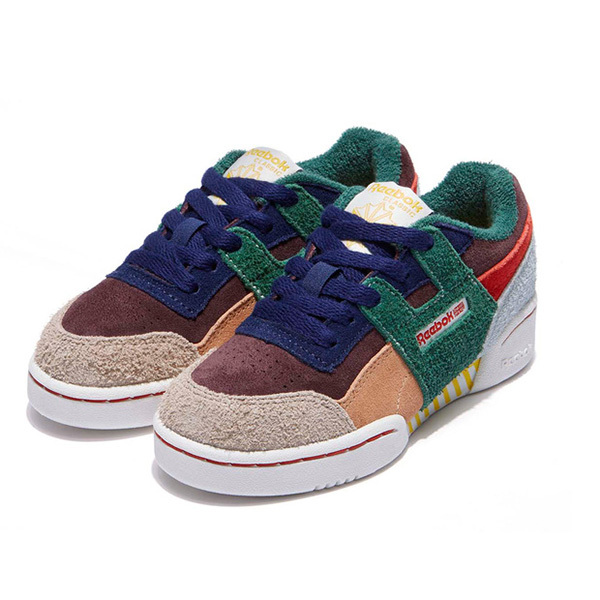 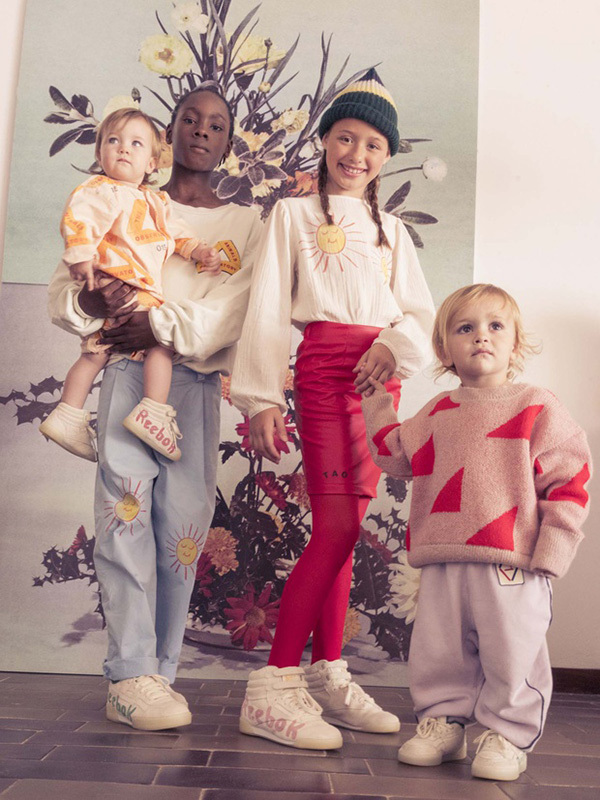 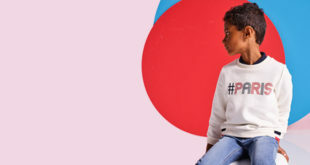 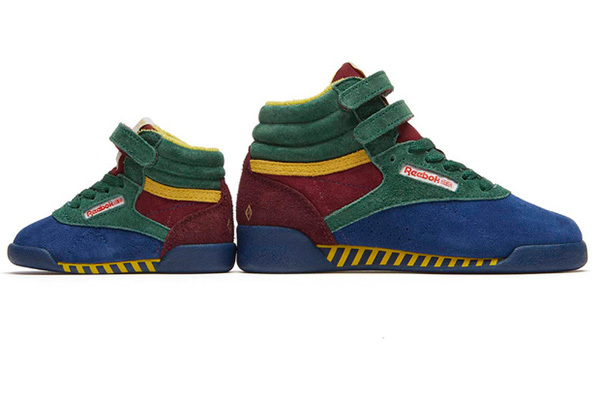 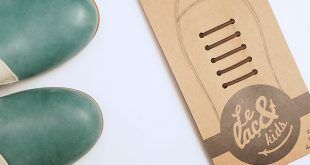 Laia Aguilar, founder and designer of The Animals Observatory, has reinterpreted the two Reebok signature models to create a cool line of colourful, fun sneakers.